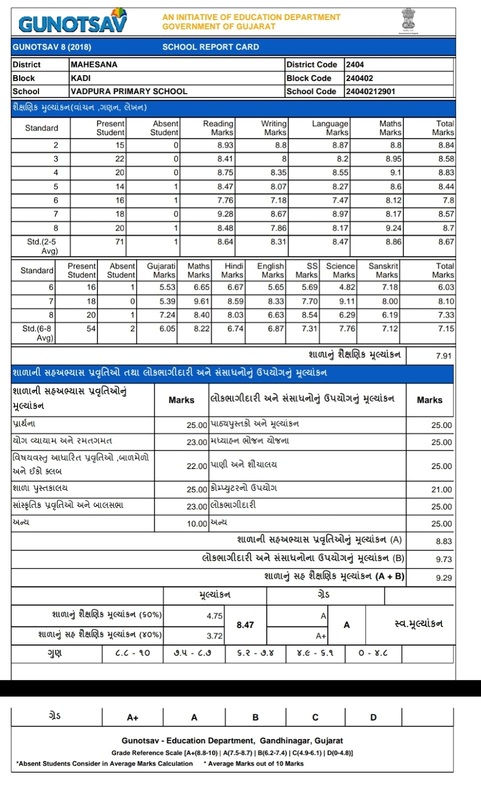 Gunotsav 8 Result Report Card Available Now@www.Gunotsav.Org. This Gunotsav programme start by the state Education department in November 2009, with an aim to evaluate primary education scenario and grade school teachers accordingly. This Year Gunotsav-8 successfully held on 2018 at all Gujarat Primary School. Now they all waiting for Gunotsav 2018 Result. 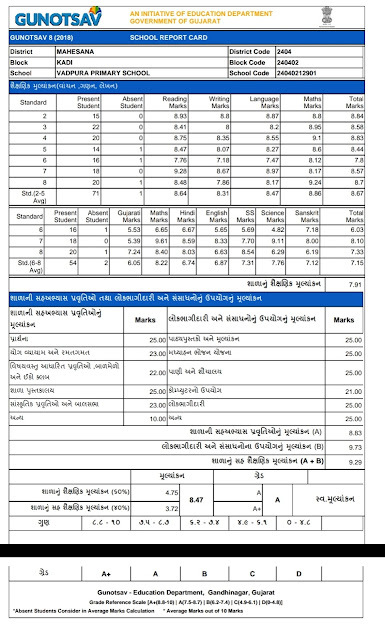 We are provided direct link to check Gunotsav result here. So, keep visit this page for latest updates about Gunotsav Results 2018.